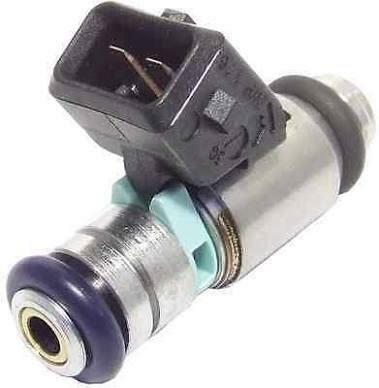 We sell brand new fiat fuel injectors at very low prices. Stock available for differnt sizes and models including palio , siena, punto, stilo, strada, weekender etc. Door to door delivery or courier to wherever our are. No order is too small, no customer is too far. Our shop is open 24/7 and so are aour phone lines. email, sms, whatsapp, call, we chat all welcome.